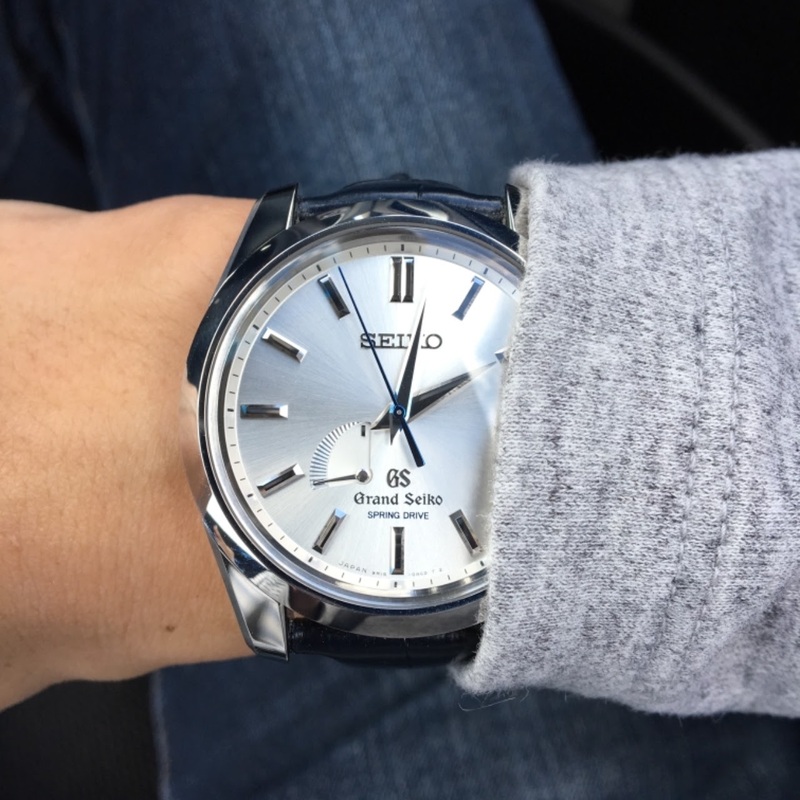 Seiko - Shining in the Australian sun! Shining in the Australian sun! Looks great with the leather strap!